You saw this coming... you knew it would happen right? Since I only have one oak tree in the backyard you won't have to worry about me collecting a ton of bird feeders (or do you????) but this one seemed to tick all the boxes I was looking for and more. 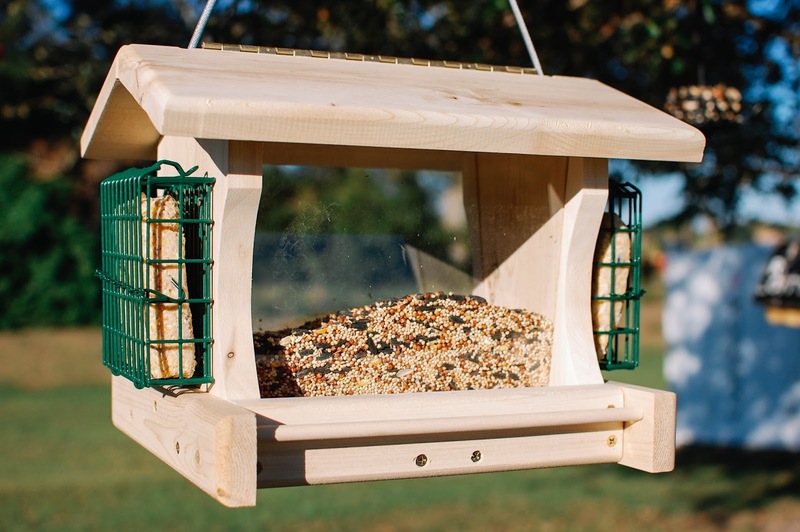 This large cedar bird feeder was $32 and made by Rex at Mountain Woodworking and Crafts, who sells via Etsy. The customer service is superior! He messaged me right when I ordered and then again the day it delivered to make sure it arrived in good condition. It did, indeed. It was tucked snugly in a large box and wrapped in bubble wrap and included a handwritten note and invoice. 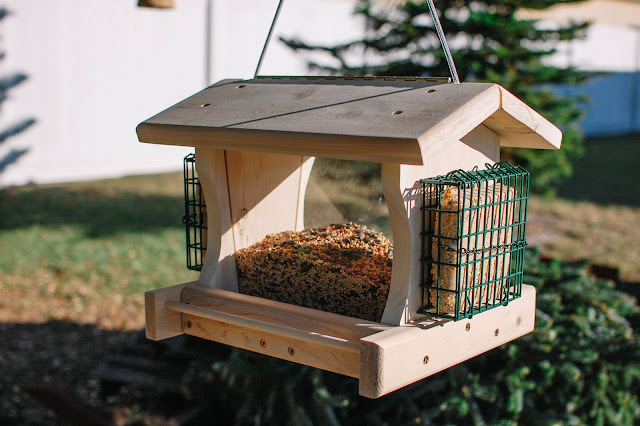 This cedar bird feeder is indeed large! I love it. 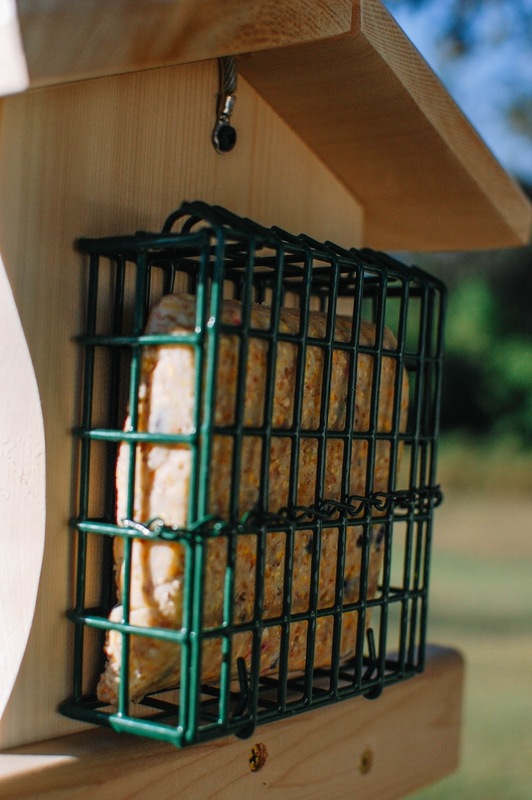 It can be filled with bird seed and can hold two suet cakes on the ends. There is a dowel on either side for bird perching and the lid is hinged securely. There is a wire cable to hang it that is wrapped in thick plastic for safety and ease of use. You can also choose to have it set up for securing to a pole if you wish, when you order. The suet cakes are surrounded by a cage, which my fellow bird friend Deb assures me is much safer than the more open versions of suet cages where the wee birds legs can get stuck (and then they die). There is a tight chain that unhooks and the front face of the cage folds down so a cake can go in. There is a steel mesh netting in the bottom so waste and bits and water can go through and not molder and decay. My birds already have adapted to it and quite enjoy the feeder. I see Rex has a bat house (!!!!!!) that I am eyeing next. I would love a little microbat colony to live in our backyard. Hello cute bats and goodbye pesky mosquitoes! He also has a very large variety of bird feeders and bird houses and even cutting boards and stained glass decorations. I think these would make for great gifts. Bats? Birds? 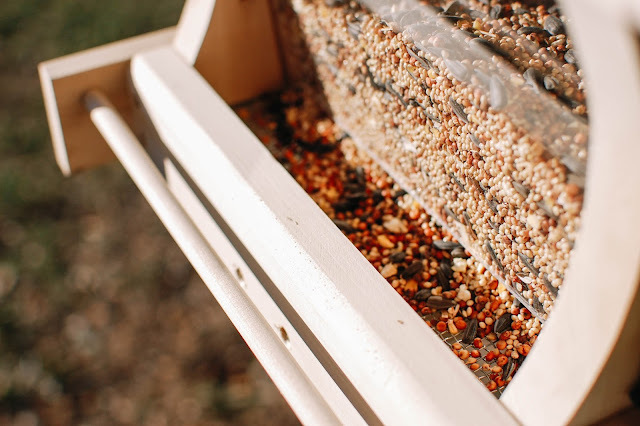 Do you enjoy a little wildlife in your backyard? Bats! No, thank you! I understand they eat bugs but...BLEAH! Well, I guess they're okay as long as they're outside and not in my house. LOL Hubby wants to make bat houses too, along with his many other Achy Joint ideas. I would totally buy a Kurth made bat house. I want to buy one now but when we move I would hate to leave it but also hate to take it in case bats are living in there. Ah! The heads get stuck in! I must have mixed it up with the pole stand where their legs get stuck. Gotcha. Poor birdies. I appreciate all your advice. I hope by planting some red flowers in the yard I can attract some humming birds soon. I heard they like bottle brush. WHAT?! And you gave us a bird theme for one of our reading challenges?! 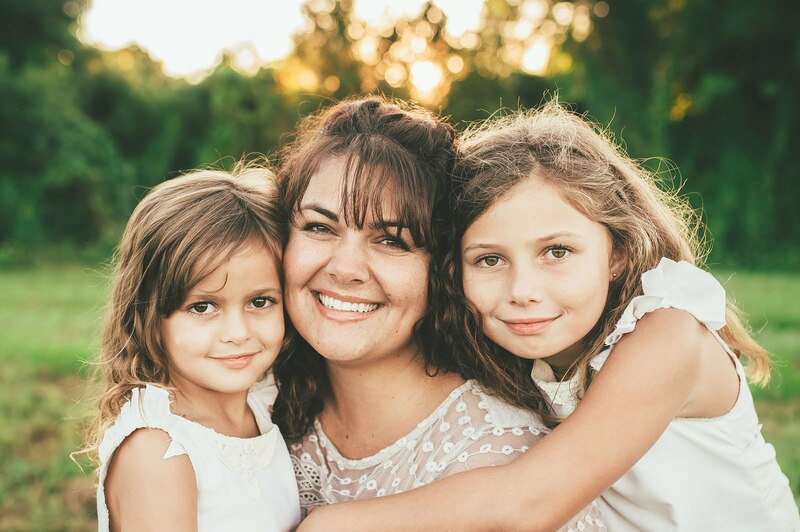 This is just the best year yet. I think this means I need to buy a mug or planter with a bird on it to celebrate. Yep. Sure do. Thank you for joining me in the bird bonanza and for sharing that sweet tidbit! I love it!